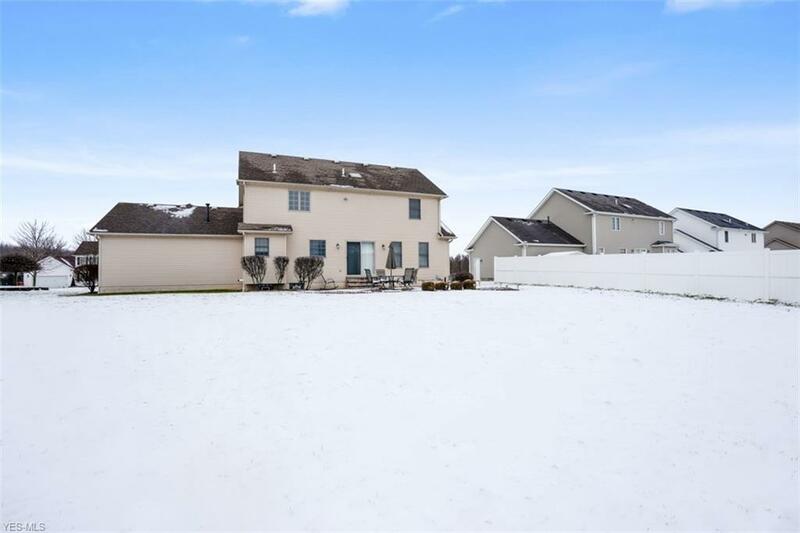 True pride in ownership can be noted throughout this impeccable four bedroom home conveniently located in the heart of Boardman near area shopping and restaurants with easy access to major area roadways. 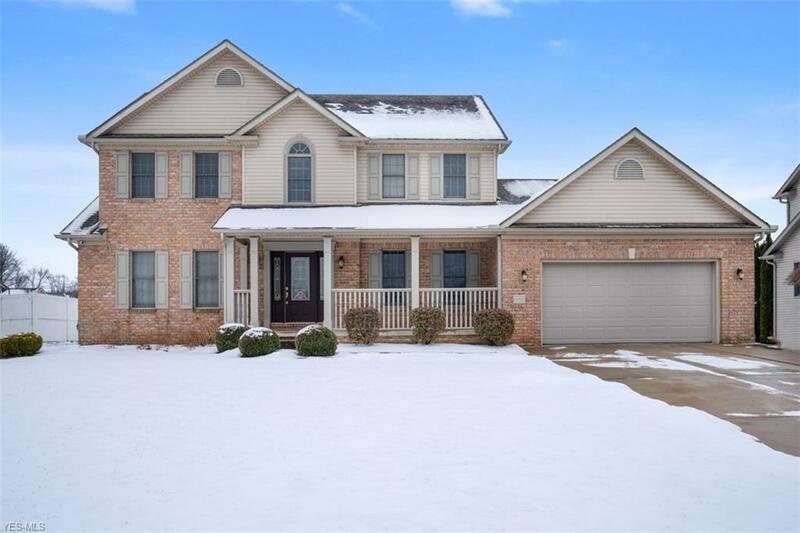 Nothing to do but move your belongings in, unpack those boxes and enjoy living in this beautiful home with spacious living room and a brick gas fireplace. Open kitchen with an abundance of beautiful cabinetry and granite counters. Sliding glass doors lead to a paver stone patio. Convenient first floor laundry. Master suite with vaulted ceilings and walk in closet. Master bath with soaking tub and separate shower. 3 additional generously sized bedrooms and full bath. 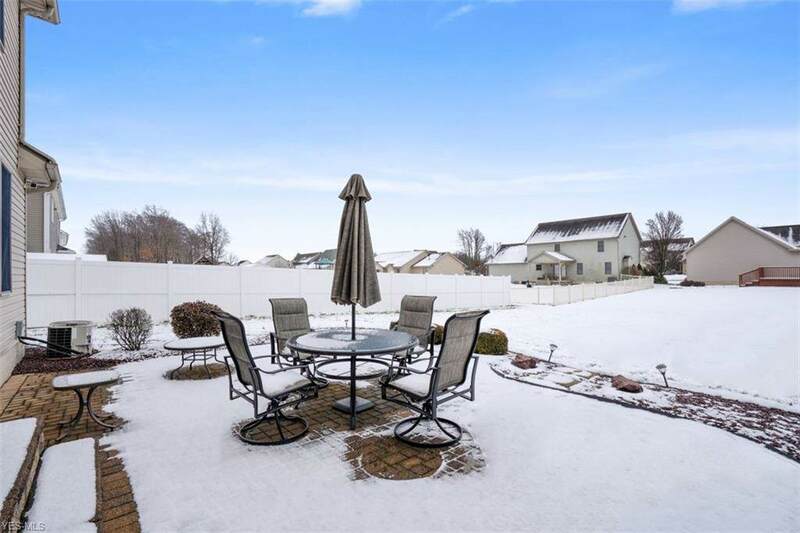 Finished basement offers additional living/entertaining space and perfect home office. This is truly a must see property. 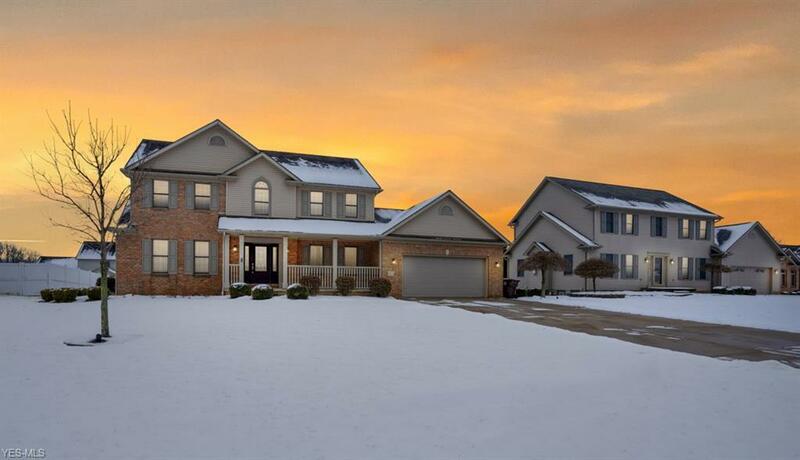 Don't miss out on the opportunity to make 833 Fairfield Drive your new Home Sweet Home.